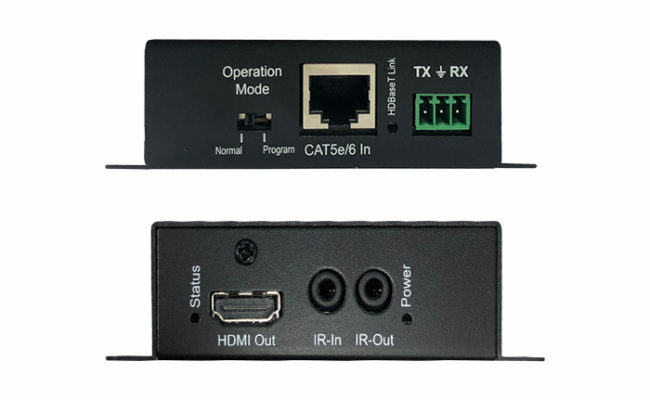 UTP/STP cable termination follows the standard of IEEE-568B. 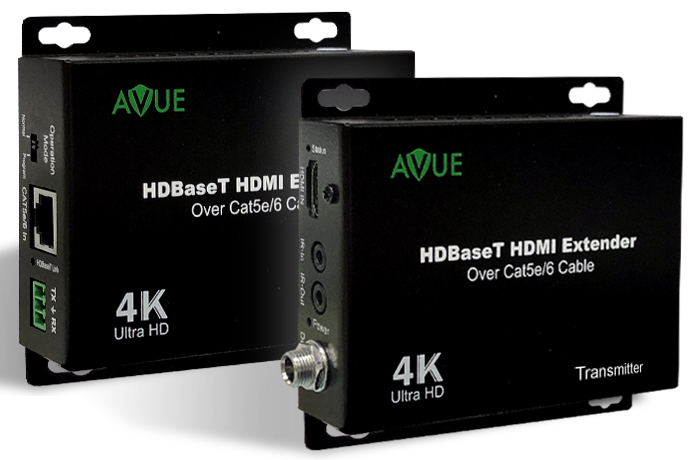 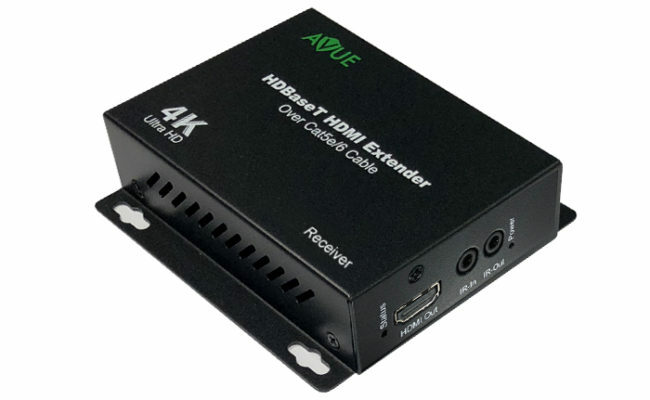 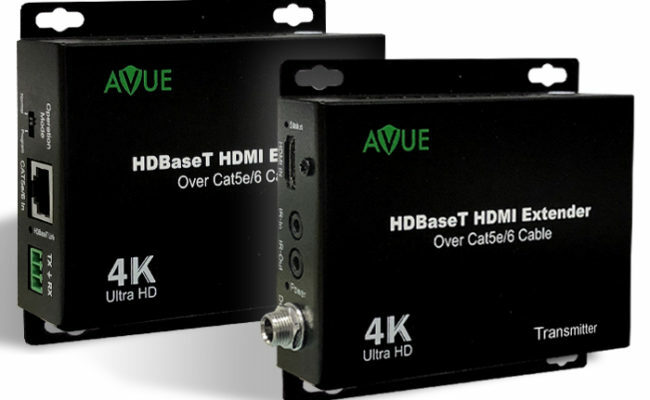 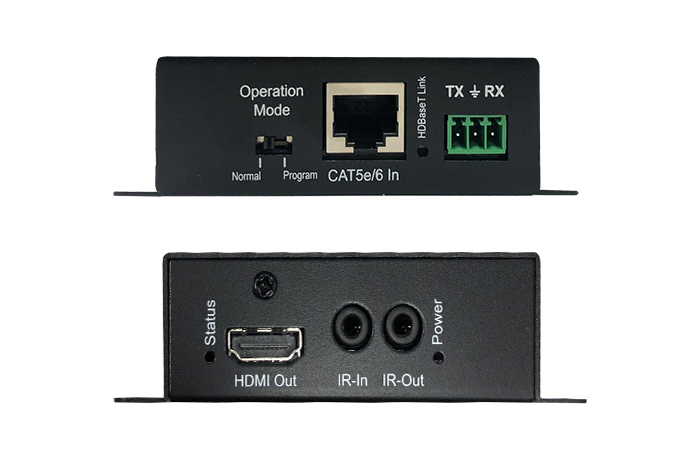 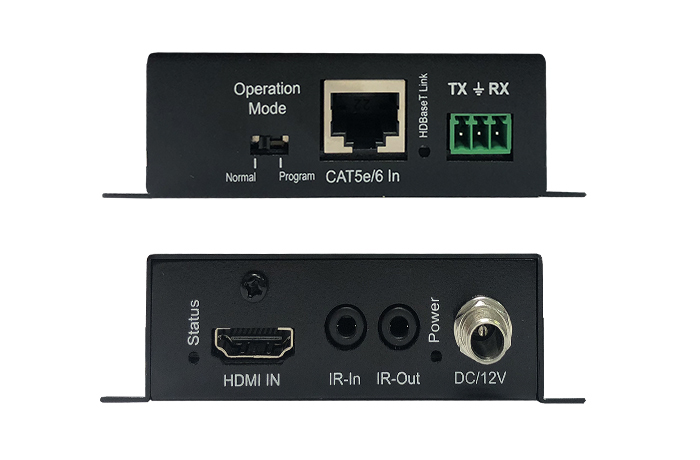 Transmission distance reaches up to 250 ft. under the video format of 1080P and 4K up to 150 ft.
POC (RX powered by TX) HDCP2.2/1.4 compliant. Supports Full HD 1080p@60Hz@48b/pixels, 3D and 4Kx2K with LED indicators to show the power status and ESD protection inside. 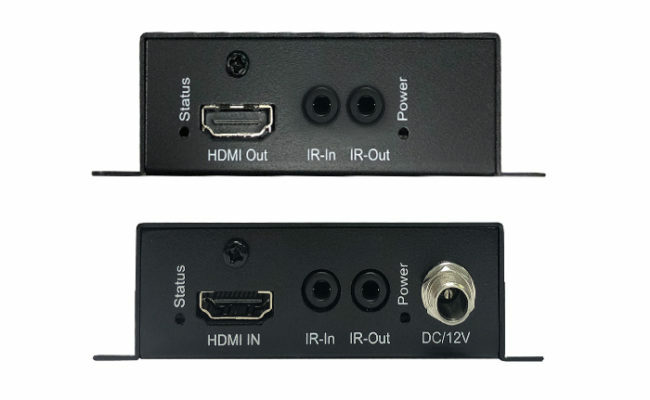 Mounting ears supplied.